Binstead and Martin, London Mini Marathon. 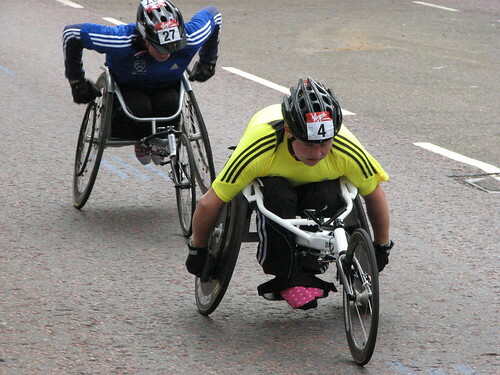 Jack Binstead (U14) and Collette Martin (U17) in the Wheelchairs Mini Marathon on 17 April 2011. Taken from Birdcage Walk by Snappa. For the book 8,000 Holes: How the 2012 Olympic Torch Relay Lost its Way Carol interviewed the mother of wheelchair racer Jack Binstead. Here we publish a more in depth interview with Jack and his family. Wheelchair athlete Jack Binstead is now aiming for the 2016 Paralympics after the disappointment of missing out on being a torch bearer in his home town of Kingston-on-Thames. Jack got through to the final stage but the story of how the fifteen year old Kingston kid known as Wheelz to his 3,000 Twitter followers, was overlooked by LOCOG, is heartbreaking. Olympic torch relay organisers are over 1,000 places short of meeting the promise that over half of Olympic torchbearers would be young people aged 12-24, according to an analysis of data in the official site. 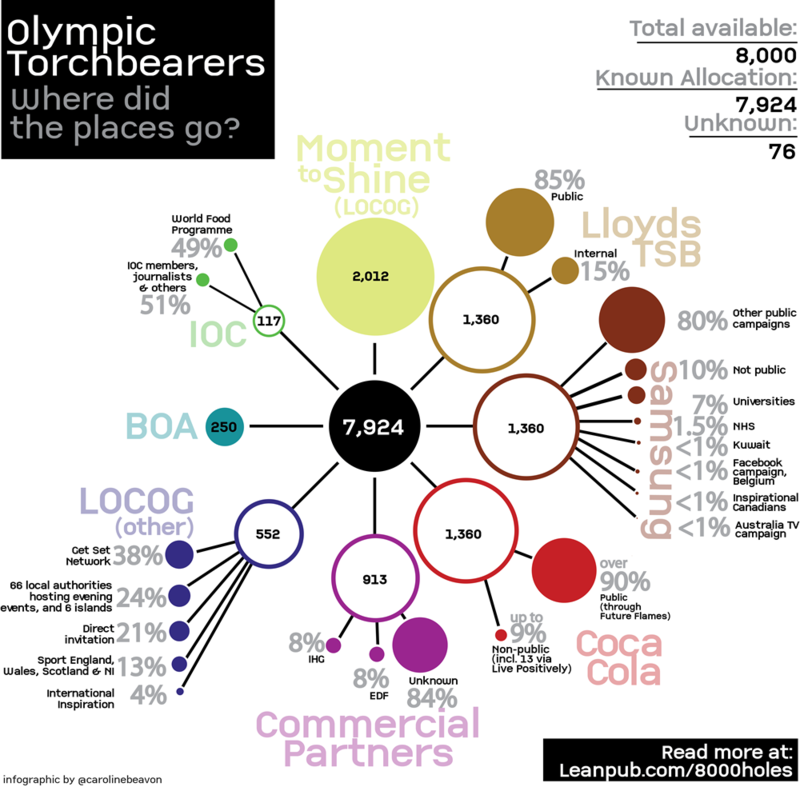 Of just over 7,000 torchbearers published on the site by July 24, only 2,272 – 32% – are under 25. The proportion has remained consistent since details were first published in late May, but even if the other 1,000 torchbearers were under 25, the final proportion would be 40% – still well short of the target set at the relay’s launch. Once the Presenting Partners were able to start awarding torchbearer places, each handled their allocation differently. As the only national presenting partner, Lloyds TSB allocated their places through two UK-wide campaigns: one through Lloyds TSB itself, and another through Bank of Scotland. The bank said they would give the opportunity to “people who have made a difference in their community”. 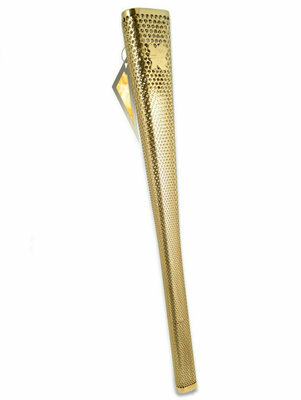 Carrying the Olympic torch is a once in a lifetime opportunity, so it’s pretty likely that you’ll want a memento of the occasion – and organisers LOCOG have made sure that they’re ready to respond at any moment to your desires.